Welcome to Day #23 of the Psalms Series! 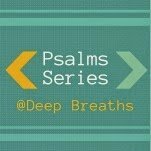 It is exciting to include this lovely young woman and friend in the Psalms Series. So glad that Ellie is sharing with us today. Ellie is a God-lovin’, guitar-totin’, horse-girl. She is one of my daughter’s favorite people on earth. 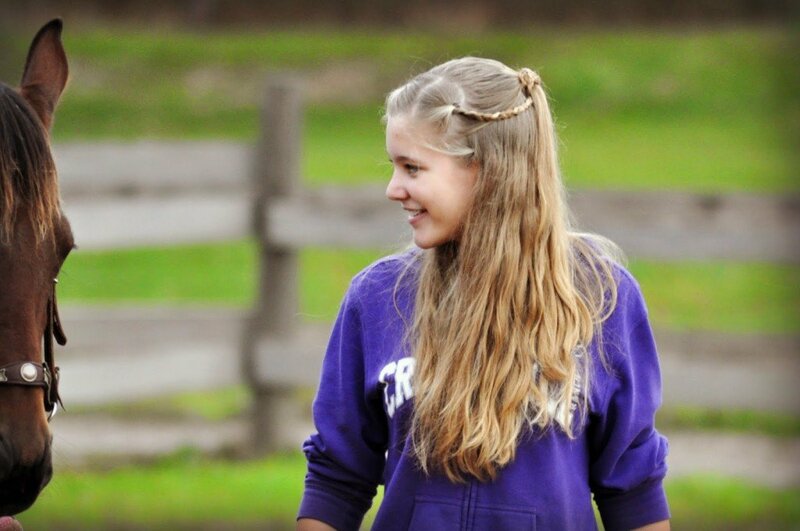 She lives at a ranch and can be found riding her horse Sky as she ministers to those around her. These days she’s out in the fields picking asparagus and having a ball while earning some extra money for her summer youth group adventures. Ellie blogs over at White Flag Girl. Take the time needed to read through Psalm 119– it’s long but it will be worth it! Psalm 119 is all about God’s word. Whew! What an amazing, power-packed list! but the one that stands out to me is, delightful. or amused by. Sha’shua’ means: delight, or pleasure. lies of the enemy throughout the rest of our time with God. 1. 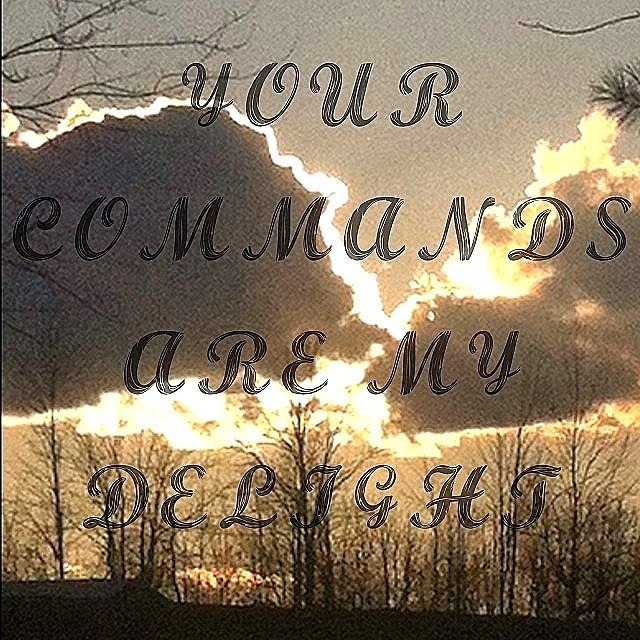 Take some time to reread Psalm 119. Ask the Holy Spirit to guide you as you read it slow and soak its vital truth. 2. What is your relationship with God’s Word. It is your delight? Ask Him to help you crave it and devour it- and then go live it out. 3. I just have to add this to the post. Such a classic song and a great reminder of what this psalm is all about. Ellie – I love this Psalm. I love all the ways that the Word is labeled (statues, commandments, precepts, etc. ), and I love all the ways it is described. Thank you for that list! I was intimidated at first to read the entire Psalm today, in fact I wondered if Katie would have broken it up, but I think it is good to read it all at one sitting and just experience the LOVE the Psalmist had for God's Word. And if we think of Jesus as the Living Word – what a beautiful love letter to Him! I, too, love this Psalm. The list at the top of your post describing all what God's Word is blessed me. I've never thought to read through this Psalm each morning in my quiet time, but what a difference I can see that making! Thank you for this! God bless you, Ellie.